David serves as the Executive Office Administrator for Northpond Ventures. 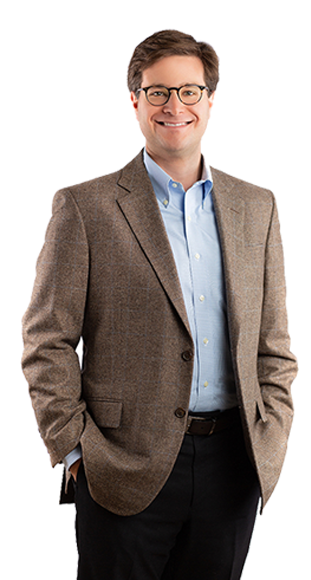 Prior to joining the firm, David served as Business Administrator for nine years to The Policy Resolution Group, the federal affairs and strategic communications practice of Bracewell LLP. His prior focus included energy, national security, and consumer product sectors in addition to oversight of the practice’s multi-million dollar account. His background includes executive support and operations, complex logistics and event planning, federal ethics and disclosure compliance, and project management. Originally from Memphis, TN, David earned his Bachelor of Arts degree in Political Science from The George Washington University and his Master of Business Administration (MBA) from Georgetown University’s McDonough School of Business.